Manufacturer & Supplier of Collar Type Dust Collector Bags. Our product range also comprises of Storage Tanks, Roof Air Ventilator and Axial Flow Fans. 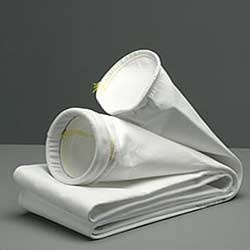 Looking for Collar Type Dust Collector Bags ?